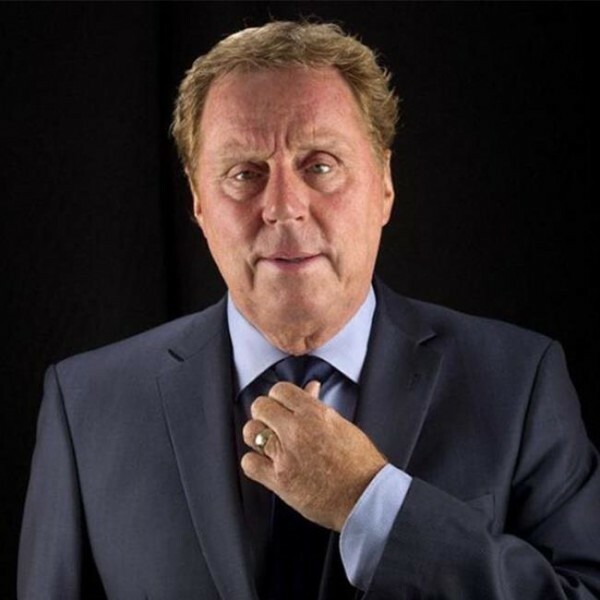 Win a pair of tickets to see Harry Redknapp at Cheltenham Town Hall on 6th November 2019. Question: Which celebrity reality television programme did Harry Redknapp win in 2018? Entries must be received before midnight on Sunday, 20th October 2019. The winners will be drawn at random on Monday 21st October 2019 and will be contacted via email. The winner will win a pair of tickets to see Harry Redknapp at Cheltenham Town Hall on 6th November 2019. External Website: More details about Cheltenham Town Hall and COMPETITION - Win a pair of tickets to see Harry Redknapp live!